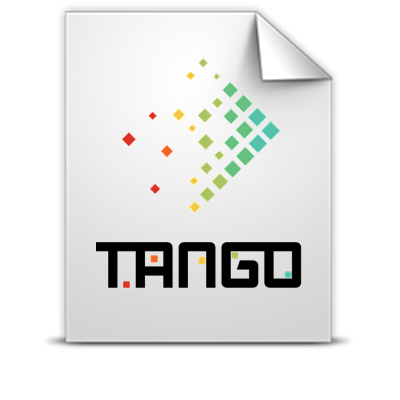 This document (D5.1) accompanies the software release of the TANGO project at the end of Year-3 under Work Package 5. It presents the installation manuals of the different software components found in the overall TANGO architecture. During this period, several components have been updated to provide new features implemented. These new features have focused on enhancing programmer productivity, holistic self-adaptation and examining additional adjunct features such as security, robustness and maintainability. To keep the deliverable as short as possible, we have only included the installation, configuration and usage guidelines of the components which have been updated during Year-3. For components not included in the deliverable (Code Profiler and Device Emulator), you can refer to Deliverables D4.1  and D3.1  to find their respective installation, configuration and usage guidelines.